WestJet Appoints New VP Sales and Distribution, Charles Crowder. WestJet has appointed Charles (Chuck) Crowder as Vice-President, Sales and Distribution, reporting to Arved von zur Muehlen, Chief Commercial Officer, effective April 29, 2019. Chuck’s outstanding qualifications include more than 28 years of experience as a sales leader in the global travel and aviation industry. 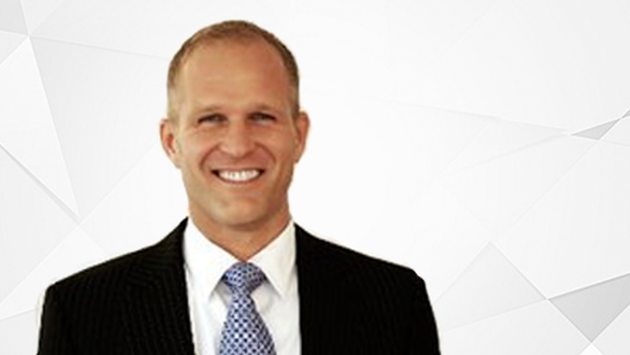 He joins WestJet most recently from Avis Budget Group where he served as Vice-President, Global Accounts and Cross Border Sales, in charge of developing the global sales strategy with large corporate and travel management companies. Prior to that, Chuck held various sales leadership and general management positions with United Airlines and Continental Airlines in the United States and Europe.